Considering it’s such a big bike topping the scales at 239kg it doesn’t do half bad. It’s stable at high motorway speeds and is backed up by excellent ABS-assisted brakes. The only gripe is the feedback through the front end when pushed really hard. 90% of the time handling is fine and predictable, however, on the limit, the front end sends confusing messages: feedback isn’t 100% and it’s hard to sense how much grip is available. It’s still enough for peg-scraping angles of lean, but not with 100% confidence. The rear is fine and offers grip and feel when hard on the power. This is the Versys’ killer punch. 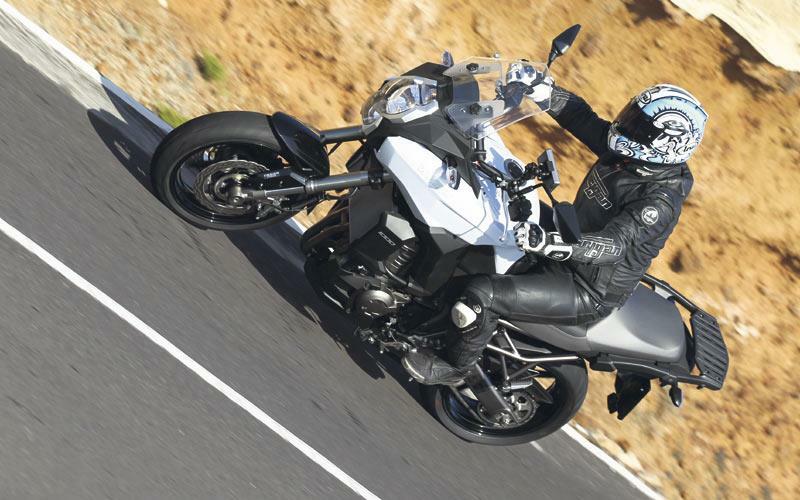 Based on the Z1000, the four cylinder, in line motor is stunning and will out-grunt the legendary GS with ease. 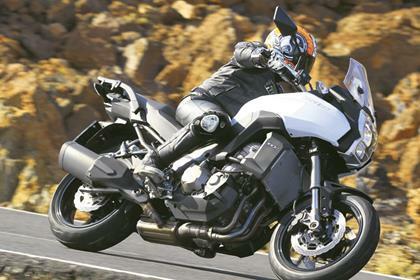 Compression has been lower compared to the Z1000 and the fuelling has been tweaked, which means the 1043cc motor makes 116bhp and 75ftlb of torque. Considering the very reasonable price compared to pricier competition, the level of finish and quality is very high. The screen is only manually adjustable but that’s our only gripe. There’s no reason to question the reliability either as he Zed 1000 motor has proven bulletproof.  This is a hell of lot of bike for the price. 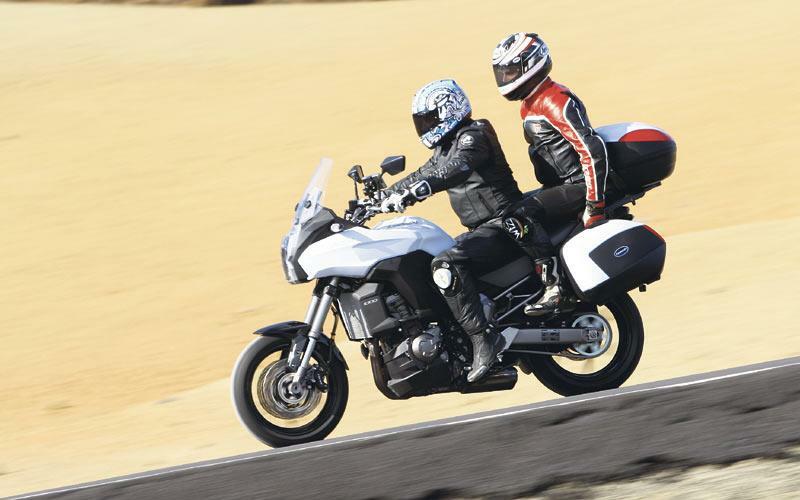 Being a big, 1043cc, all-round touring bike with a high level of finish, with ABS and traction control as standard makes it value for money compared to the pricier BMW GS. Triumph’s 1050 Tiger is priced closer to the Kawasaki but comes without any electrical rider aids. ABS comes as standard as does the ‘petal’ racing discs. 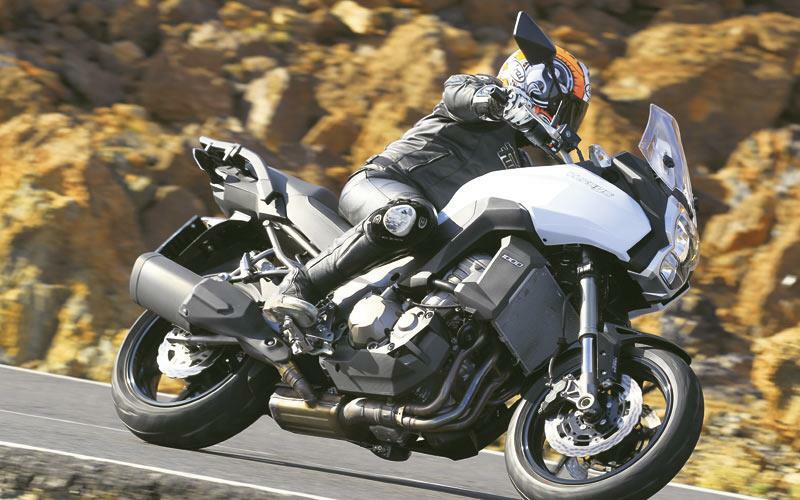 More importantly there’s an all-new, three-way traction control system which combines the best qualities of the ZX-10 and GTR1400 systems – modes can be changed on the move with the throttle in the closed position. 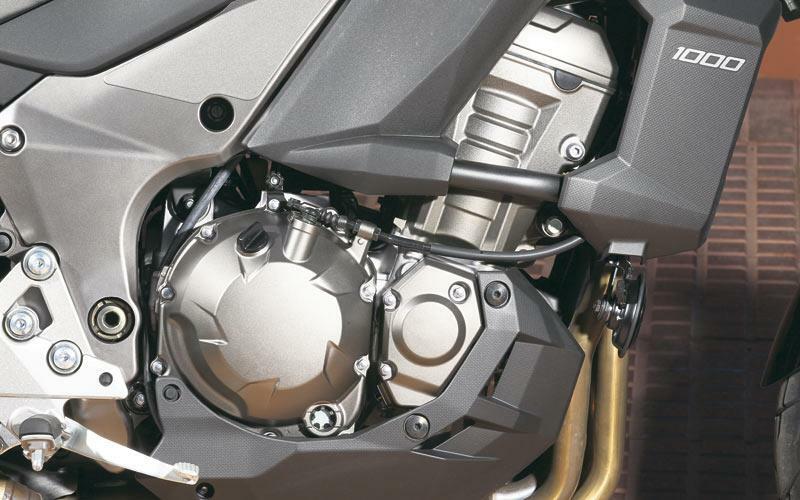 The rear suspension has remote pre-load adjustment and the forks are fully-adjustable. There’s also a huge list of aftermarket quality goodies which include hard luggage. 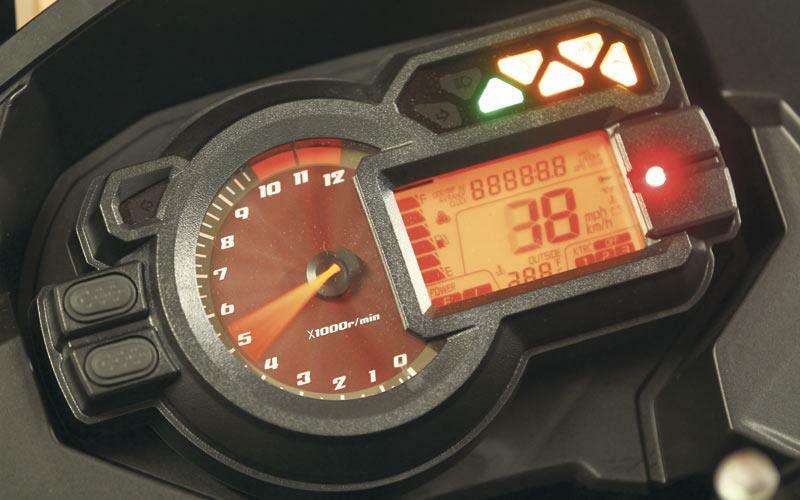 8 owners have reviewed their KAWASAKI VERSYS 1000 (2012-2015) and rated it in a number of areas. Read what they have to say and what they like and dislike about the bike below. First the bad: When you first come to a halt you need to be ready for putting your foot down, this is a tall bike. Similar story when doing tricky U-turns on a slope etc BUT with the wide bars, it's really not really that much of issue once you get used to it. On the subject, it's a big bike but doesn't feel it, at all. As soon as I sat on it, It just felt right. Fog light's are OK, not amazing. Headlight, not great! OK it's not terrible just wish it had twin dual beams. The good: I wanted power and to feel plugged-in to the bike. I'm in Scotland and the kind of roads here demands a bike that has plush but stable ride quality and absolutely on-it handling. Tight twisty B roads with downhill sketchy hairpins (with bumps/gravel/sheep) or open sweepers, motorway (awesome), even in town, this bike bosses everything. All day comfy, 200+ tank range, luggage, 3rd person view, but the gem of this bike is the handling, it destroys a back road, I mean absolutely walks it. Just rolls into a turn laughing at you. That and the motor that's as powerful as you'd want in a sit up bike, it'll get somewhere stupid fast and without much effort. Also not a problem stretching your arms when you twist the throttle, but is equally happy just ambling about enjoying the view. I've got the carbon grey one, it's understated and slightly sinister. Doesn't draw too much attention to itself parked up and I like the flashing red light on the dash. Brakes have plenty bite, I use two fingers on the lever and for a relatively heavy bike, it stops as fast as I dare. Ride Long travel suspension soaks up everything and somehow still gives great feel. The front wheel doesn't feel too far away, feels connected. 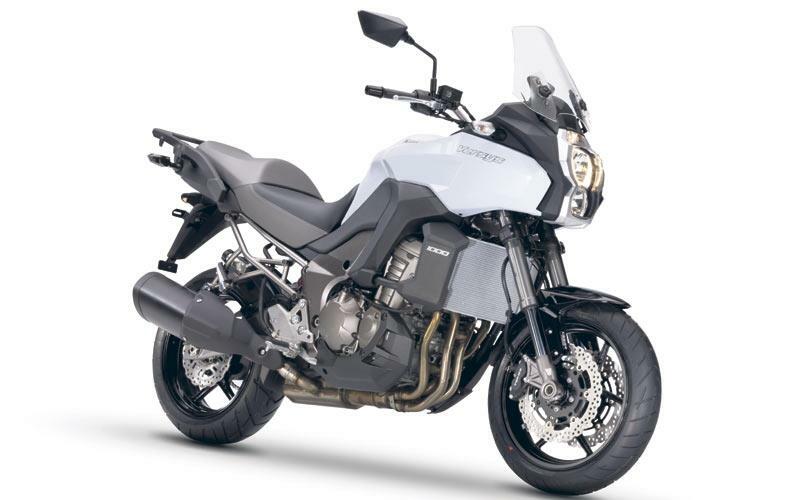 Unlike the big KTMs, Super Ten, Africa Twin (oh god no!). Comfort I can sit on the massive seat all day. Tones of padding, textured and slopes slightly forward, so you stay put and if you decide to move around, you can. Unlike the Multistrada, Tiger Sport, BMW S1000XR, you're legs aren't cramped and it'll still lean all the way to the (proper 180 section) tyre edge before decking the pegs. Reach to the bars and bar height is perfect for me. Being a bit critical here, there's a slight hunting in full power mode on a steady throttle at 3 thousand revs. Typically noticed at about 30-40mph, just dump it up into 6th and it's gone. She purrs like a kitten in 6th with hardly any revs. Power Twins just don't do it for me, two bikes ago I had a blackbird, mega smooth power from the off, ballistic top end. This thing isn't a million miles off and more importantly has the same feel. You really don't need low power mode, it's mega smooth low down. Some reviewers said the throttle is snatchy and that it has too much engine braking. In 1st gear yes. Solution? Change up! Seriously, learn how to ride a thousand cc. That's what they're like! It'll sit in 6th doing 30mph no problem, but I'll usually ride through a small village in 5th, the thing just purrs along. When you see the national sign, drop a couple, or not, either way it's all good. Don't buy this as your first bike unless you're mature enough. Not had it long enough to comment on overall reliability, but it's a tried and tested engine on a tried and tested platform AND it's Japanese. Rear subframe paint scratches easily, aside from that it's got better quality fasteners and overall finish than my previous Triumph Tiger 800. It jumped out of (didn't find the next gear) once when I had it pinned. It's not happened again. Factory panniers fit tight to the bike and have cut outs so people can see the indicators. Makes them a funny shape, but they're really good quality (Givi). Top box is awesome. It's a V47 with Kawasaki written on it. Why would anyone want brick shaped hard luggage? They're about as aerodynamic as, well a brick. These are great up to 80+ and in the wind, the bike handles wind really well btw. I'm 5 10 and the stock screen is fine, no buffeting, but still feel like I'm riding a bike. Know what I mean? Kirkcaldy Kawasaki, totally spot on. Great engine for the size, with plenty of torque though mid range. As usual, standard exhaust is quiet and can not be heard at speed, why more desirable cans can not be fitted as standard on a £10k bike "baffles" me. A gear indicator would also be of use, however these are both easily fitted with after market products. Ticks all the boxes. Great as a daily commuter. Comfortable with long legs suits touring. Surprisingly nimble for a tall bike when attacking the twists and turns. It's like riding your favourite lounge chair. Stiffen up the easily adjusted suspension and it inspires confidence through the corners. Front brakes had a nice progressive feel. The rear brake lacks bite for a bike this size. Seven hours in the saddle had me getting off feeling fresh as a daisy. Likes to use the top end of the rev range, but has plenty of down low torque if you're feeling lazy. Lopes along at 3900rpm/100km-h. Engine sounds much nicer and feels a bit more free with the aftermarket Akrapovic slip on. Tried the low power setting once and changed it back to full. Not needed even heavy rain as the traction control does a good job without feeling intrusive. 5 months of riding both as a daily commuter plus several weekend tours haven't shown anything untoward yet. 19km/l commuting. 21.5km/l touring. 17km/l when being playful. Not bad for a 1000cc bike. Misses a helmet lock and gear position indicator as standard. At 179cm, for me the screen could do to be a bit lower in the down position and a bit higher in the up position. Tends to buffet either the chin or top of my helmet. Would definitely suit a taller rider. I will try the Kawasaki accessory touring screen. I traded in my SX as getting on now as although initially the riding position was ok started getting groin ache. My big gripe with the SX was a rattle between 2 & 3K revs in every gear, they all do it! This detuned motor seems to have got rid of that, yippee. I have owned a BMW GS an an RT, but never really liked the engine, that aside the price of these machines is outrageous. I know the Kwaka will never go off road but in reality who does? This bike ticks all the boxes for me comfy smooth handles really well on the twisties, loads of after market stuff, great value, mine is green, seems to be an abundance of white ones out there. One of the best bikes out there. It does the lot, touring commuting, fun round the twisties. Get past the looks and buy one before everyone else does! Irode this bike yesterday on full power mode with the highest amount of traction control as you say the power is instant low down very responsive,riding position is very good with extreamly comfortable seat i rode on a variety of roads conditions were wet/muddy/dry in places brakes are far better than on my current bike ie greater cornering speed with good feedback the only thing i would like to see is a higher screen & hand gaurds which are avaliable,weather protection is very good after the test ride i only had mud on the tips of my boots & it returned 42.2mpg yes im very impressed also the dealer said i could take it out again on a dry day they could not be more helpfull with lots of payment options.